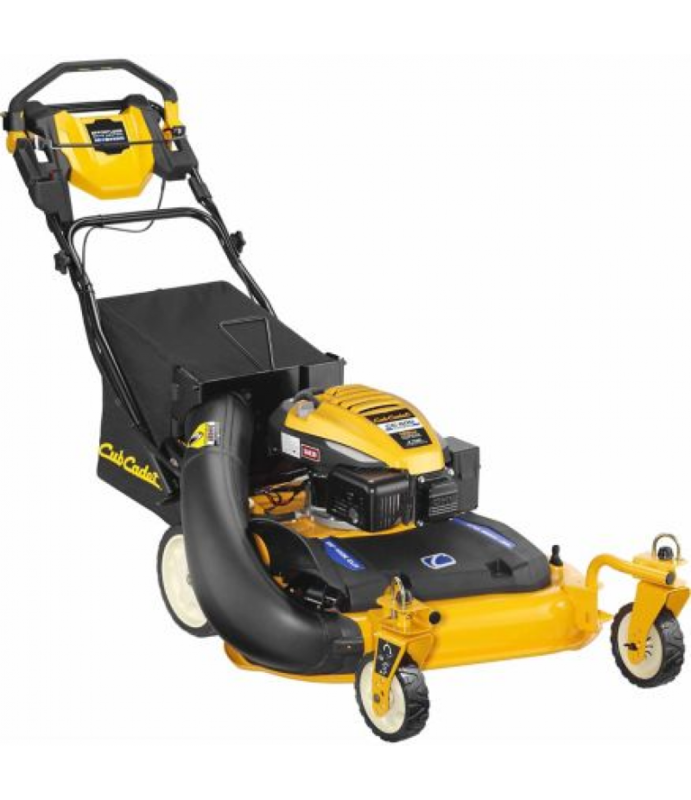 Cover more ground with the Cub Cadet CC 600 28 in. Wide Area Mower. A large 28 in. deck covers more ground, getting the job done up to 33% faster than a standard 21 in. walk-behind. And with dual blades, you get a superior cut with a rider-like finish.